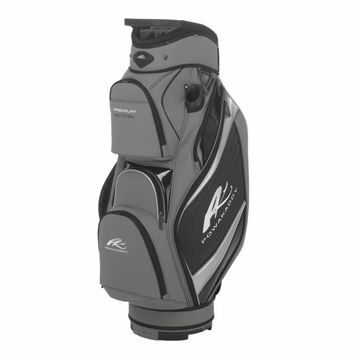 0% FINANCE NOW AVAILABLE - CALL US ON 01249 714466 FOR DETAILS. Brand new electric trolley in the Powakaddy range for 2019, the C2i GPS. 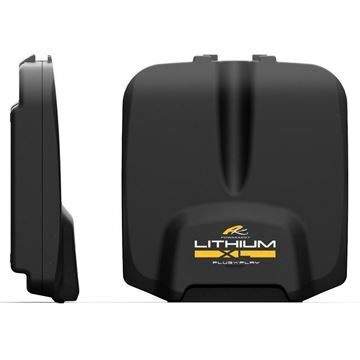 All the features of the standard C2i - Lightweight, compact and packed with tech but now also has a built in GPS unit. 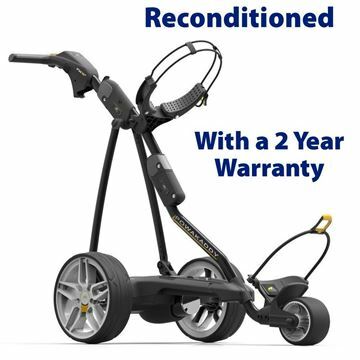 A absolutely superb trolley, also available with the EBS braking system. 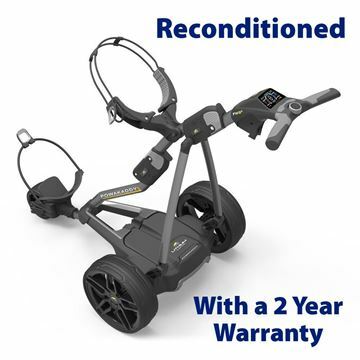 New for 2019 - Powakaddy C2i Compact electric trolley. 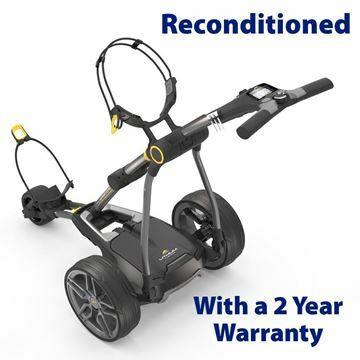 If you want a lightweight and compact trolley this is the one for you. 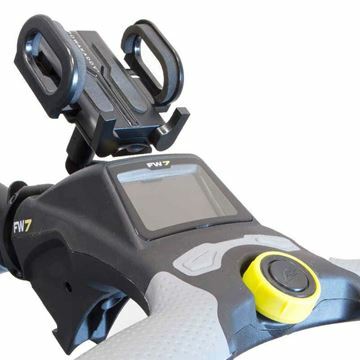 Also includes a new and improved speed accuracy control and a backlight control system, see the main description for the full list of features. 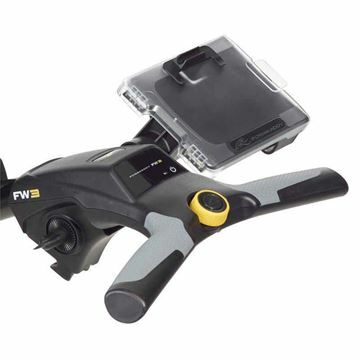 Brand new for 2019 - The all new Powakaddy Fw3s. 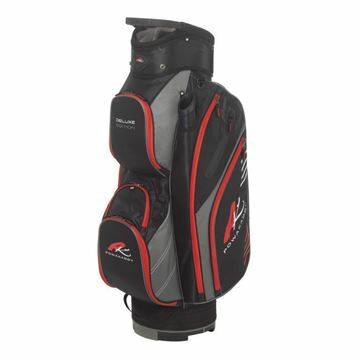 Entry level trolley that is much better quality than the usual entry level trolley. Extremely reliable and easy to use, with speed controls. 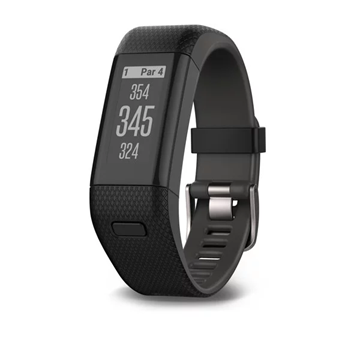 Includes FREE Travel Cover. 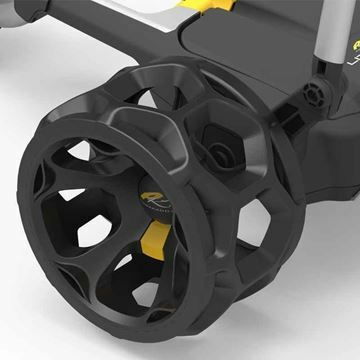 New for 2019 - Powakaddy Fw5s electric trolley. Affordable price but also packed with features. 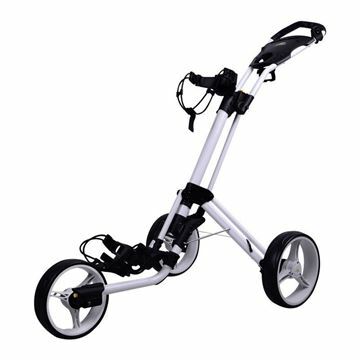 Most notably the automatic distance function which allows you to program in a distance and the trolley will stop on it's own. Includes FREE Travel Cover. 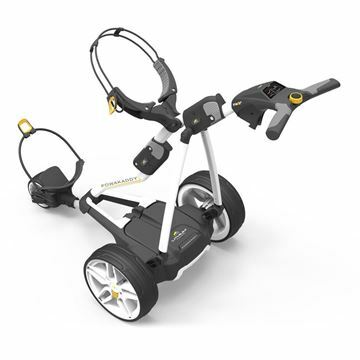 New for 2019 - Powakaddy Fw7s GPS electric trolley. 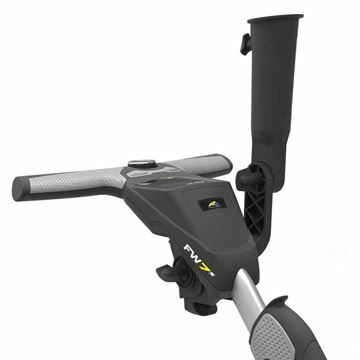 Top of the range trolley from Powakaddy, so many features its impossibly to list them in this section check out the full description to see them all. 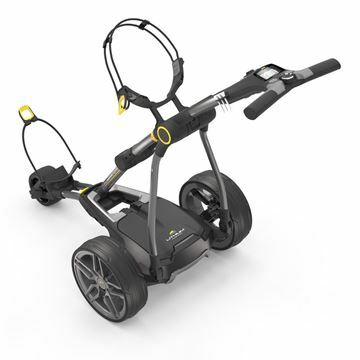 The most notable feature on this trolley is the built in GPS unit, a very useful piece of kit to help you get to know a course better. 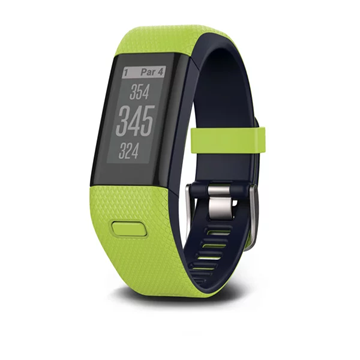 The FW5s features a new 2.8” mid-size full colour widescreen display for 2018, offering added features and superior performance at a mid-price point. convenient! 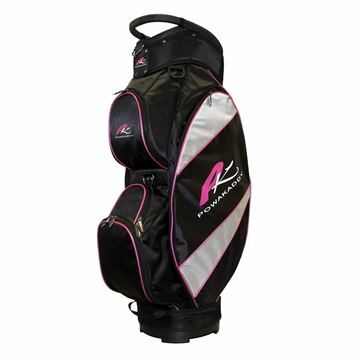 Includes FREE Travel Cover. 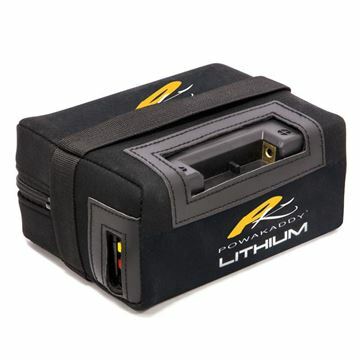 The PowaKaddy Lite Bag is the perfect lightweight and compact solution. 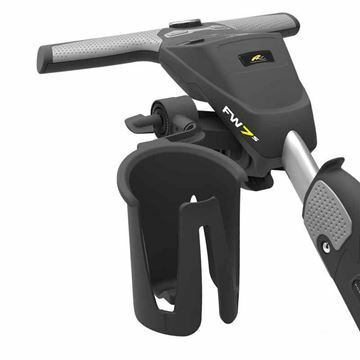 It loses none of the styling despite its lighter construction and provides the user with a host of features including 14 individual dividers, six storage pockets and PowaKaddy’s unique lift handle for easier handling. 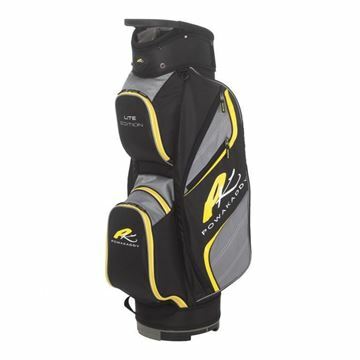 Feature packed and superb quality trolley bag. 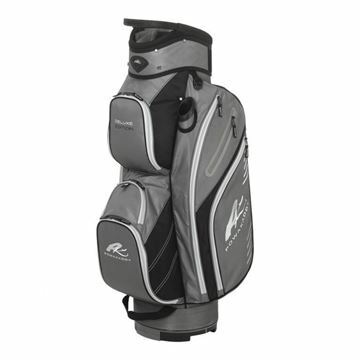 The Powakaddy deluxe cart bag, looks great in gunmetal with black and silver. 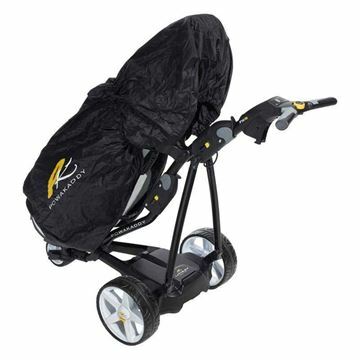 Waterproof cart from Powakaddy, that is now around 4 times my effective than other waterproof bags on the market. 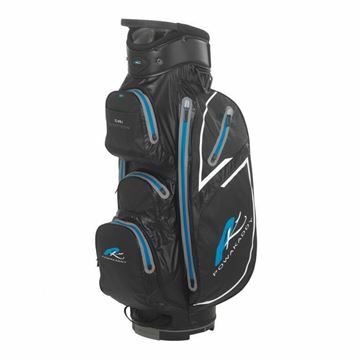 Great looking colour too in black and blue. 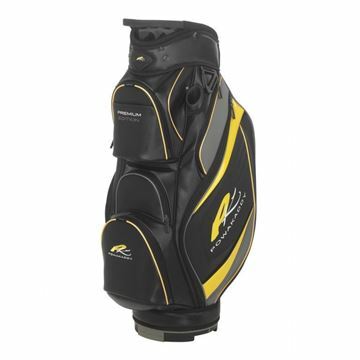 Lightweight trolley bag from Powakaddy in their classic colours black with gunmetal and yellow. 14 way divider and lots of pockets.